Moridi (Tehran, Iran) on 14 October 2014 in Architecture and Portfolio. I like a lot of the windows. 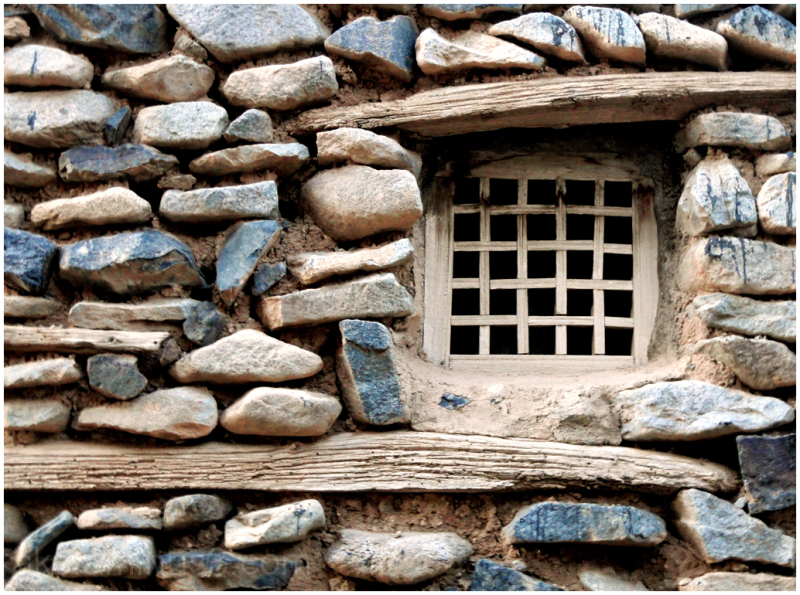 Very nice composition, this window with stones is magnificent. Great shot. Awesome! I love the windows! Such a cute and beautiful window, lovely! A great standout among all the massing and textures!! This is beautiful! Amazing how the rocks are placed! A beautiful composition! So much lovely . A very gorgeous window in a great wall. Of course a very nice framing . Great composition...That lovely window with all those huge stones making the wall! An interesting series of shots!